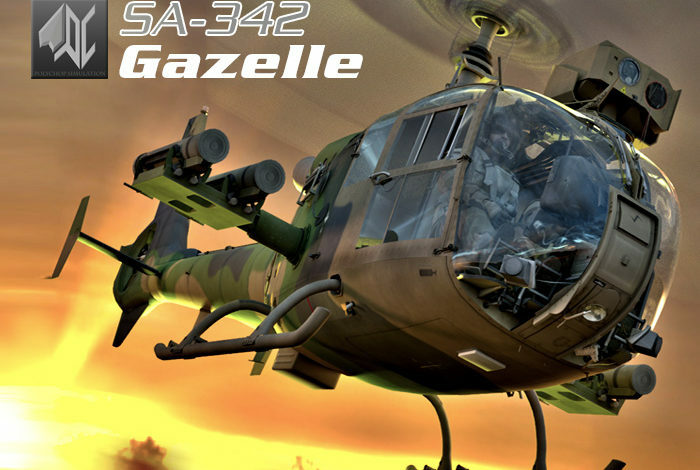 Home / Gazelle SA-342M / SA342 Gazelle is out ! 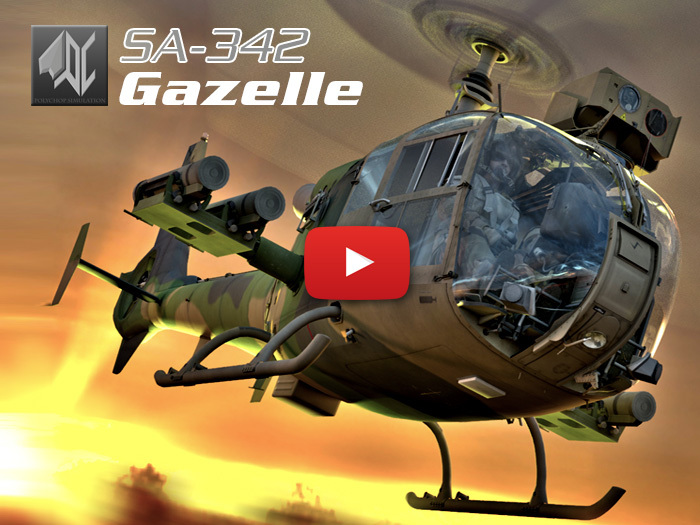 After two years of development it´s almost done! Finally!!!! May i ask for a downloadlink?